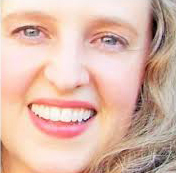 Ashley Huddleston, MA, LCSW (Licensed Clinical Social Worker), works with Project LAUNCH (Linking Actions for Unmet Needs in Children’s Health). The goal of Project LAUNCH is to promote the wellness of young children ages birth to 8 by addressing the physical, social, emotional, cognitive, and behavioral aspects of their development. The long-term goal of Project LAUNCH is to ensure that all children enter school ready to learn and able to succeed. Q: Jackie asked: I am wondering about upsetting the birth order in a family. Is that bad? Bringing new siblings into a family will result in a natural re-adjustment for every member of the family, as children are not only getting to know a new person, but also adapting to new roles – big sister, little brother, etc. This is not necessarily “bad,” but a parent’s patience and understanding during this period of adjustment is critical to helping children moving through this adjustment successfully. Expecting an only child to suddenly be a “big sister” is asking a lot. An understanding of this role develops over time in the sibling relationship, with your support. Each child needs to know that their relationship with you is important and special, and that they are important and special – so invest in each relationship by spending one-on-one time, tuning in to each child’s unique experience, listening and naming their feelings about what is happening for them. Regardless of the birth order, children move along a continuum of developmental tasks; therefore, a basic working knowledge of age-related psycho-social development (what is happening for each child during key developmental phases) can be helpful. [E.g., infants are working on establishing basic trust in their caregivers; two year olds are working on understanding what they have control over in their world; 4- and 5-year olds are working on mastery of skills and building concepts of themselves within ever-broadening social contexts.] Understanding how a new sibling might impact that developmental phase can help you determine how best to support the children in moving through it successfully. Remember that development occurs within environments and relationships. A child who has been through trauma and/or had impaired early relationships may have delays in their development (cognitive, physical and/or social-emotional) and may exhibit behavior that a typically developing child who has always had stability in her relationships might not… [E.g., a 3 year old wants to be rocked and held like a baby, or a 5-6 year old is tantruming like a 2 year old.] This behavior can be confusing for caregivers, who might benefit from a thorough developmental and/or mental health assessment by a local provider. If delays are identified early on and parent education and support services are received, children do recover and get back on track. 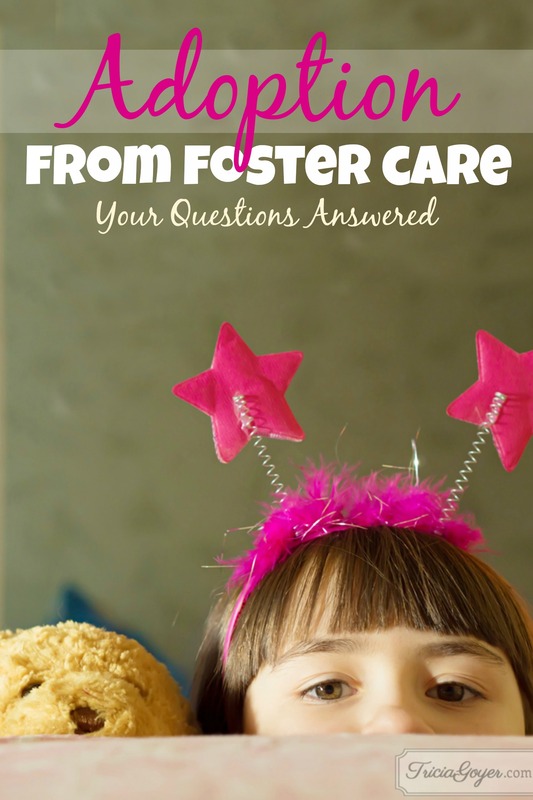 Q: Lyn asked: Is there help available for behavioral issues, transitioning the child from a temporary home to a forever home, and what are the guidelines for siblings of the foster child who might be out of the system, in the system but with another family or the biological parents? How do you deal with all the complexities? Children are not often informed about what is going on in child welfare cases in a way they can understand. They don’t understand the complexities and many fill in the blanks with their own ideas – often these ideas are incorrect or distorted … [My foster family didn’t want me, just like my mom didn’t want me … My brother doesn’t love me either so he went to live somewhere else … These new people aren’t going to stick around either, because I am bad and unlovable and no one stays]. Sometimes the wounds and misunderstandings run deep and impact relationships with adoptive families. A mental health professional with expertise in trauma/ child welfare cases can help support families and help children heal. Evidence based treatments such as Child-Parent Psychotherapy, Parent-Child Interaction Therapy and Trauma-focused Cognitive Behavioral therapy are effective for children 0-17. Guidelines around relationships with siblings should be considered on a case-by-case basis – depending on past traumatic events, legalities of the case, and dynamics of the siblings and their caregivers. If there are no legal barriers to sibling contact then as the parent it is your duty to consider contact thoughtfully and make decisions that are in the best interest of the child. Your child welfare worker may point you in the direction of resources for adoptive families in making these decisions. A mental health professional who specializes in trauma and child welfare cases can also help support you in thinking through these complex decisions in a reflective, trauma-informed manner. I live in Tennessee. I would like to adopt from the Adopt US Kids website. I have been told that I must pay for the home study myself. I am concerned that i will not find the right agency. Home studies can run up to 2,000. I will have to work hard to get this type of money, but I know it will be worth it in the end. What do I look for in an agency? Approach your local adoption agency and ask about adopting from foster care. If you want to adopt from foster care AND you are approved by the initial paperwork the Department of Human Serves will pay for your home study!